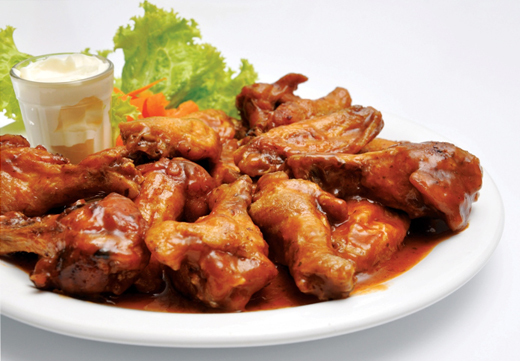 Have you ever been in a situation where there are guests at home and you need to serve something for dinner and the time is less? You come home late from work and realize there is nothing for dinner? What to do and how to manage? We have a solution for you and some ideas to make your work easy and quick. Summer vacations leave your child with plenty of spare time to play games and enjoy life with no homework and no early morning wake-up alarm. This summer make some special kitchen plans with your young ones. 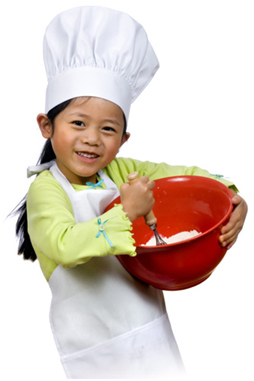 Cooking with kids is a fun experience that teaches your child a lot more than how to cook. Millions of people consume tea daily in different parts of the world. 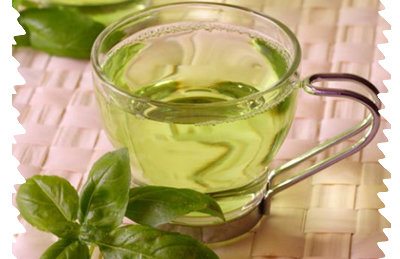 Green tea has been consumed all over in India, China, Japan, and Thailand and is now becoming popular in the whole world due to its health benefits and researches that prove that green tea holds solutions to a lot of mankind problems. 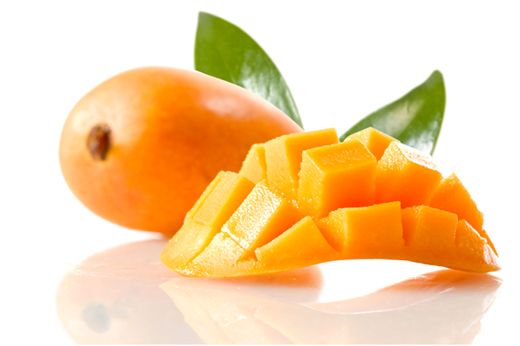 Mango is called “The king of all fruits” due to its strong flavor, rich fragrance and a vitalizing taste. Mangoes are readily available in June and July and are thought to be native to India; mangoes have been cultivated for more than 4,000 years and is said to be the most popular fruit of the season. 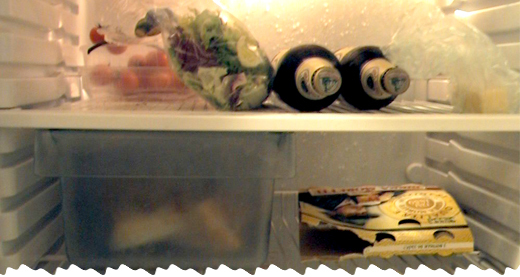 Terrible smell of the refrigerator is a common problem of every household. There are very simple natural solutions to this issue which are easy to apply, but before moving on to the solutions it is very important to understand the causes of this unpleasant smell and the significance of keeping your fridge hygienic. Being on the table is more than just eating. 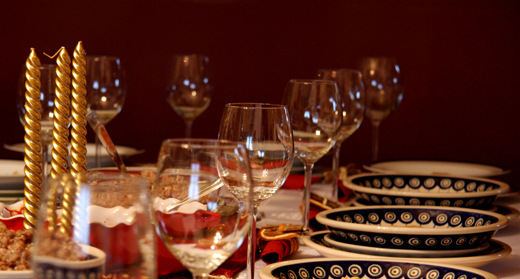 People judge you by the way you eat and behave on the table, so it’s very important to be kind, considerate and courteous while eating.